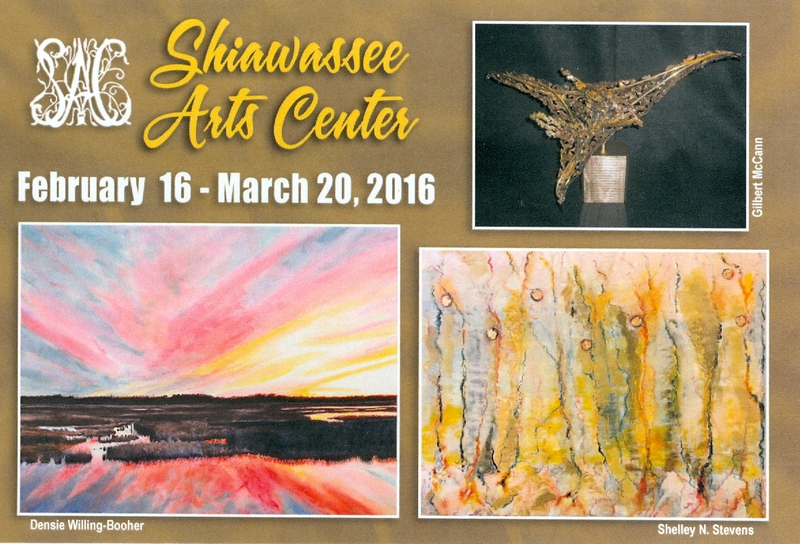 Three eclectic artists are exhibiting their multi-media artwork in a new show at the Shiawassee Arts Center starting February 16 and running through March 20th. 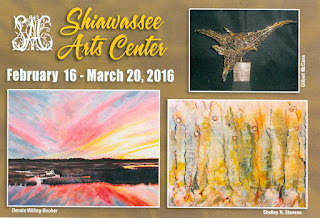 The opening reception to meet the artists, view their work and enjoy good food and music is Sunday, February 21, 2-4pm. 20% off one purchase from this exhibit during the reception is available. The exhibit is sponsored by Meijer Inc.